Nodland Cellars will close its downtown Spokane tasting room in the Chronicle Building this month, according to owner and winemaker Tim Nodland. 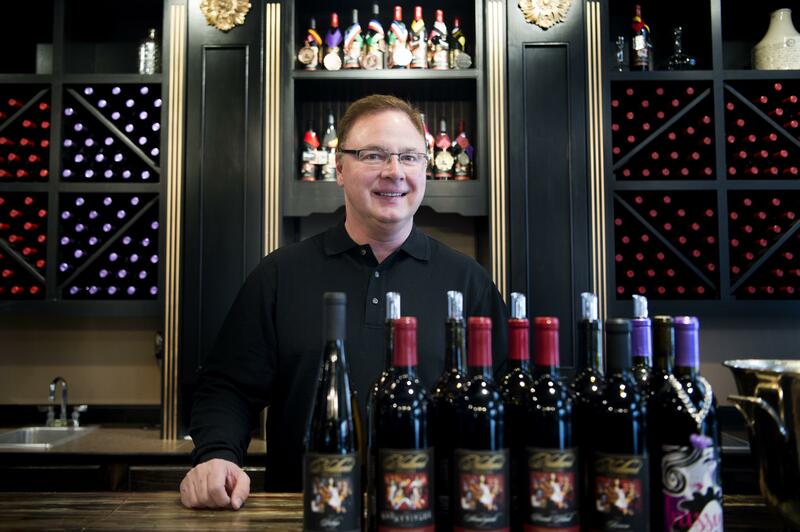 Terra Blanca Winery in Benton City, Washington, will take over the space Feb. 1, Nodland said. Terra Blanca grows grapes and makes wine on Red Mountain west of the Tri-Cities. The Spokane Valley-winery does not want to increase production and risk hurting the quality of its wine, and so it is moving to a wine club-only model. It has about 300 members of its wine club. Nodland, a former rock-and-roll guitarist who also practices law, started making wine in his garage in 1999. This year marks his 19th vintage. The commercial winery opened in 2005. Nodland said he will play the tasting room a final time Friday for release of the final bottling of what has been the winery’s flagship wine, the 2013 Private Blend. “It is the last time we plan to make it, but the best vintage we have ever made,” he said. The Nodland Cellars testing room will remain open Wednesday through Sunday until Jan. 29. Nodland opened the tasting room at 926 W. Sprague Ave. in February 2016. The winery sold the equipment and fixtures there to Keith and ReNae Pilgrim, owners of Terra Blanca. The Chronicle Building is part of Cowles Co., which publishes The Spokesman-Review. Published: Jan. 17, 2017, 10:39 a.m. Updated: Jan. 17, 2017, 3:10 p.m.